CSIA Level 2 at HBMR! We are hosting a Canadian Ski Instructors’ Alliance (CSIA) Level 2 course. We are welcoming any CSIA Level 1 instructor to join us! CSIA Level 2 is a 10 point, College level course. Learn to identify skiing objectives and match appropriate terrain assisted activities. Adjust your tactics to the skier’s skills (entry level to intermediate) and terrain (green/blue). Managing progression to steeper terrain. 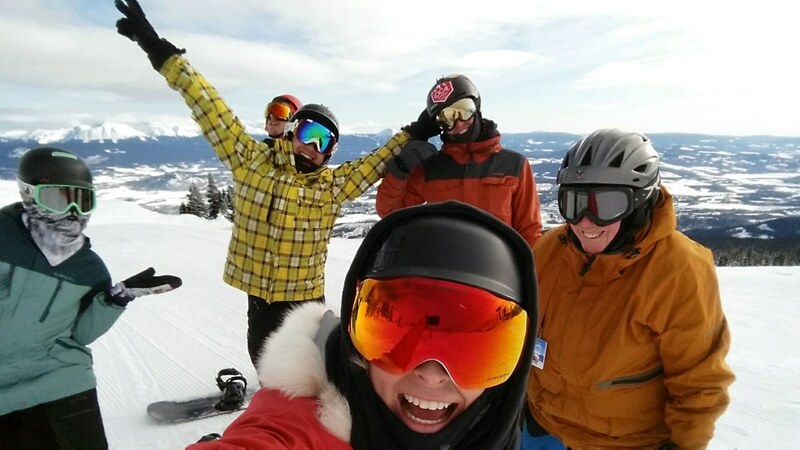 Congratulations to our four new Level 2 Canadian Association of Snowboard Instructors (CASI)! HBMR ran a CASI level 2 course from March 8-11th and four of HBMR’s instructors passed!